Can anyone translate this seal? 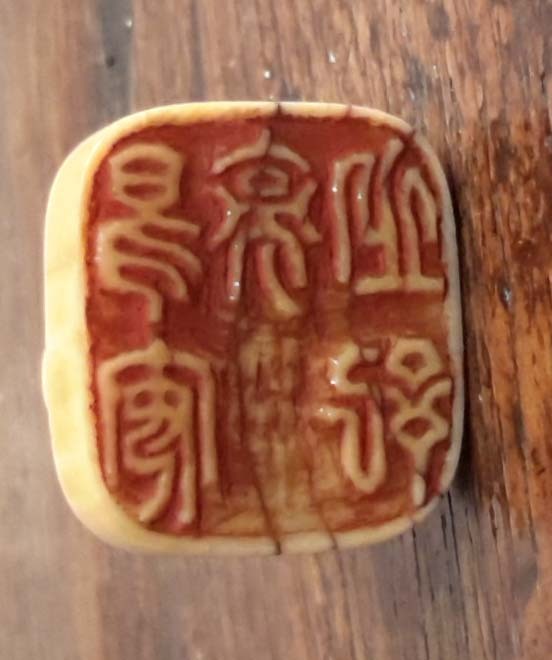 This is a carved ivory seal, I've been told it's late Ming or early Ching. As you can see one of the characters has been erased.